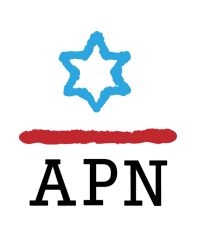 APN publishes the Legislative Round-Up -- the most comprehensive resource available anywhere on Middle East-related developments on Capitol Hill -- every Friday when Congress is in session. APN also hosts policy briefings on Capitol Hill and brings experts to meet with policy makers to maintain a steady flow of balanced information from the region. 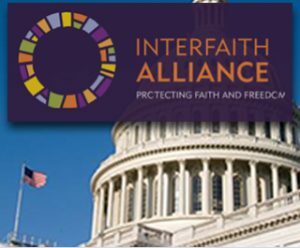 More Than 20 Religious, Faith-Based Organizations Call on Congress to Stop Weaponizing Anti-Semitism for Political Purposes. 1) Anti-Terrorism Clarification Act (ATCA): Time is running out for a fix prior to the Friday, February 1 implementation date. ATCA will end US support for Israeli-Palestinian security coordination, eliminate the last official channel between the US government and the Palestinian Authority, and prevent the future resumption of US development assistance to Palestinians. 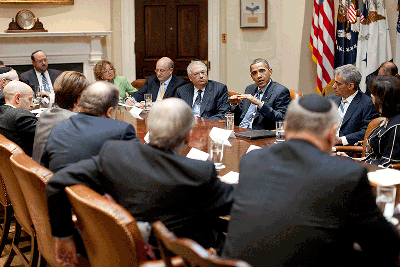 Read the op-ed in The Hill by Debra Shushan on why Congress must act and what it can do. Some senators spoke passionately of their opposition to CBA, both on First Amendment grounds and because of its conflation of settlements with sovereign Israel. In particular, these remarks by Sen. Chris Van Hollen are worth your view. In a perversely ironic turn, a law intended to aid American victims of international terrorist attacks will strike a serious blow to counterterrorism cooperation that keeps Israelis (and Americans visiting Israel) safe. The Anti-Terrorism Clarification Act (ATCA) will take effect on February 1. Unless it is adequately amended or repealed before then, the law will damage Israeli national security and U.S. foreign policy toward the Israeli-Palestinian conflict. Time is short, and Congress must take action.